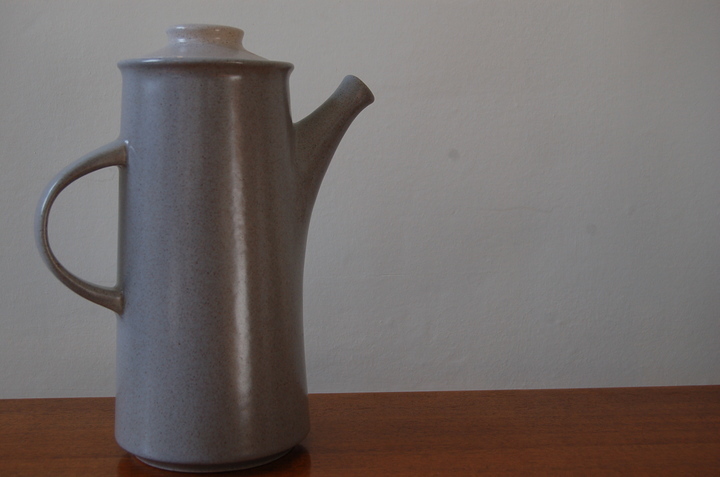 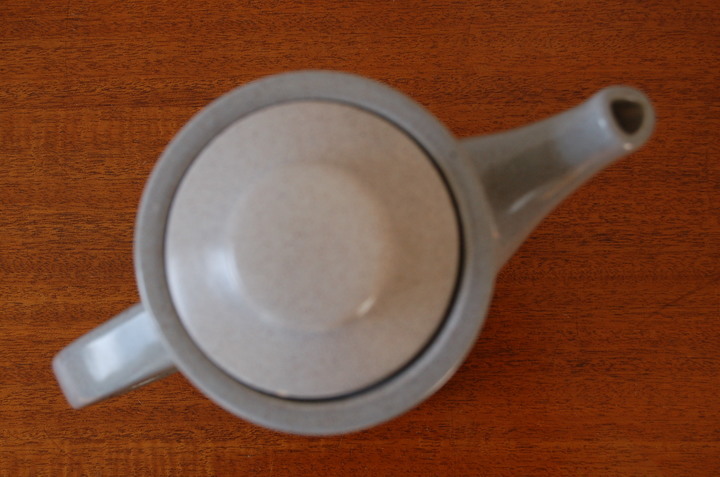 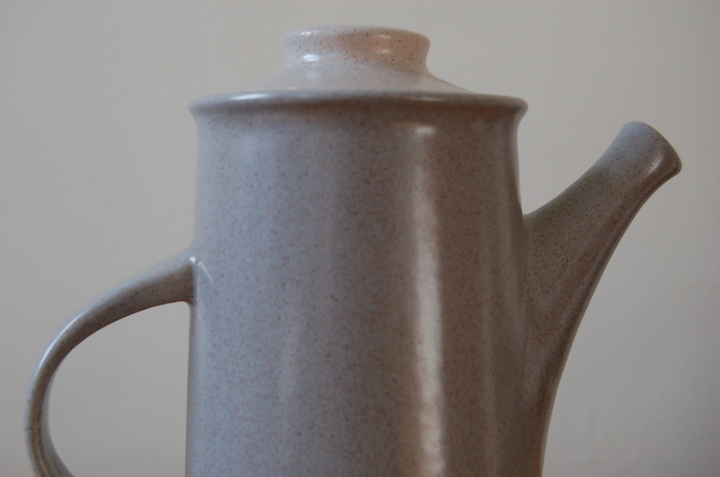 Large Govancroft coffe pot - dark grey body and light grey lid. 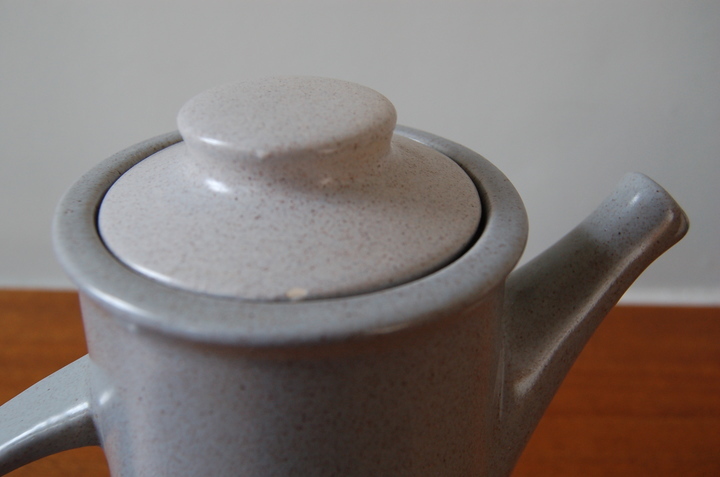 Unusual spout shape. 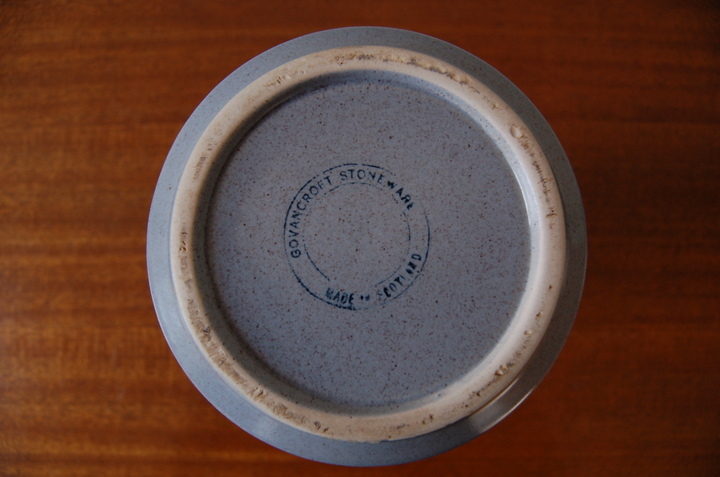 Factory stamp on base.